The advertisement (safety message!) appears at ODT Online. This is what Aurora Energy puts out for You to access Public Safety information. A yellow box with some branding, lost amongst news stories within a plethora of webpages. Did anybody read ODT Online this summer ? Did anyone see the ad ? Did anyone notice the weblink ? Did anybody click on the link ? Did anyone do up their seat belt or wear a life jacket ? How do you stay SAFE around a dangerous power network ? What do you look out for ? What do you avoid ? In an emergency, what do you do ? What sort of emergency ? Or, read as ‘So what’ from the DCC-owned company. How extensive is Aurora’s public safety messaging across all available media these holidays —and typically, across a year ? 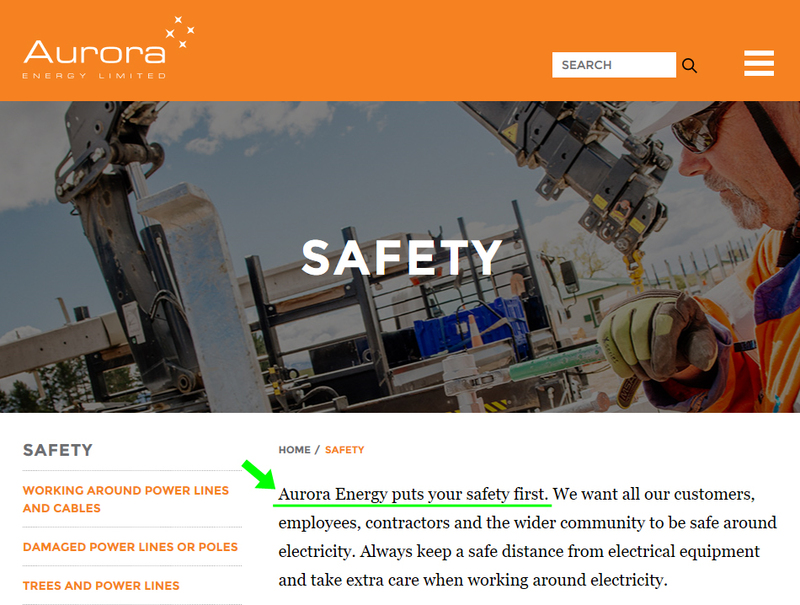 Is Aurora’s public safety messaging evolving to provide clear informational content to keep the public SAFE around the DANGEROUS and DEGRADED electricity network ? The adverteaser, and the related web information (reproduced below) is at the very low end of public safety information required to prevent personal injury or death. There is little informational value beyond the obvious. Real life scenarios you should guard against, what are they ? Other lines companies create graphics, audio and short videos that clearly explain what to do and what NOT to do around electrical facilities and in emergency situations involving live electricity. This YELLOW-BLOCK commercial branding exercise is cheap, casualised, determinedly ineffective and fully irresponsible. Further, it merely links to what has been up at the Aurora website for some time, which is basic and untelling. 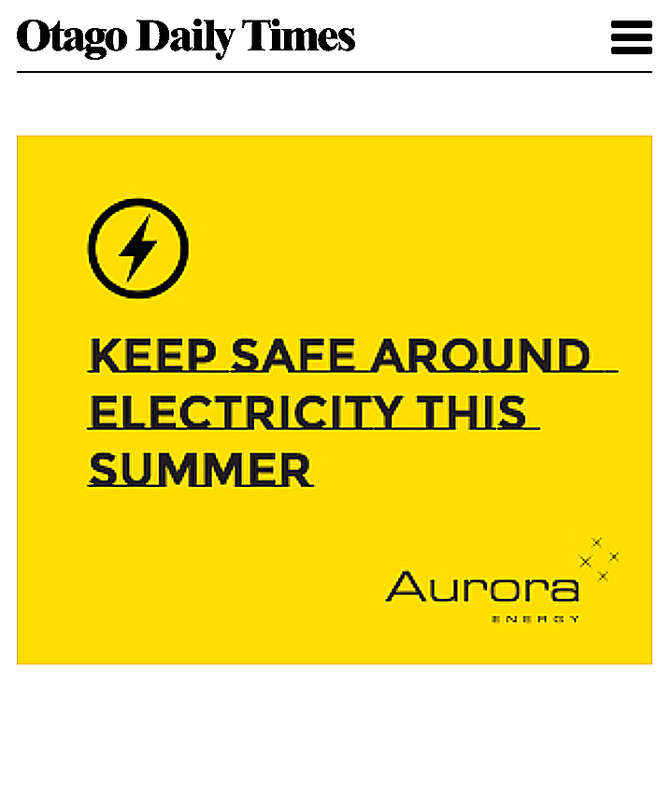 Aurora Energy puts your safety first. We want all our customers, employees, contractors and the wider community to be safe around electricity. Always keep a safe distance from electrical equipment and take extra care when working around electricity. You can take some simple steps to make sure that you, and others around you, know how to keep yourself safe when around electricity. ● Be prepared in the event of a natural disaster or extended power outage. Read our free guide to working safely around Aurora Energy’s electricity network (PDF) before working near our electricity network. We’re here to help and can provide you information and services to help you stay safe. Our Public Safety Management System controls hazards that present significant risk of serious harm or major property damage. The System complies with the requirement of the Electricity (Safety) Regulations 2010. To report a potential hazard, please complete the Report a Hazard form or contact Delta. 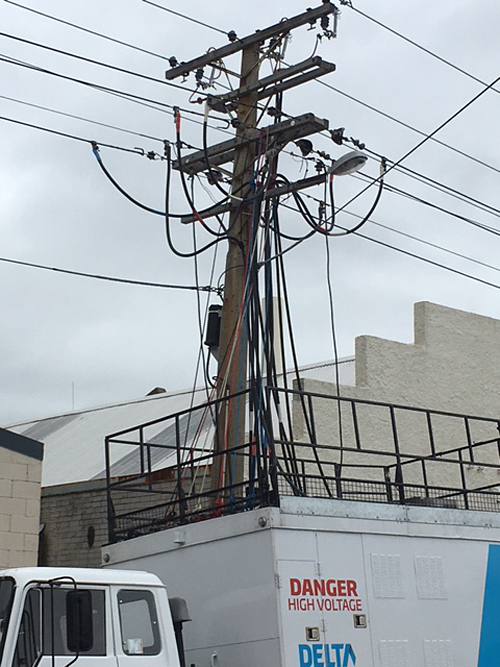 It’s not ‘just’ dangerous poles and lines – it’s the condition of the other dangerous and degraded network assets (including conductors, transformers, cast iron potheads, cables, oil-filled switchgear, airbrakes etc) that the public needs to be concerned about. Aurora Energy is NOT telling you about these : the condition of other network assets after 20-30 years of Dunedin City Council-owned companies’ inept management and criminal neglect of Otago’s power supply. What would make the best Public Safety Campaign ? The Board and management of Aurora need to adopt a more transparent approach with staff and the public. There needs to be acknowledgement of the state of the network along with detailed plans on how these issues are going to be rectified. It’s not just about the poles. Four “condition zero” poles identified in Upper Clutha as needing to be replaced or reinforced before busy holiday period. Other poles inside camping grounds identified as needing to be checked regularly by Delta staff during same period. Potentially dangerous power poles in Upper Clutha camping grounds are being checked regularly by lines company staff over the holidays. Before Christmas, Aurora Energy identified and checked the condition of poles in what were considered high-traffic holiday areas, such as camping grounds and parks in Upper Clutha. The company consulted the Queenstown Lakes District Council to identify the high traffic areas. █ All 1181 condition zero poles in Otago expected to be replaced by April 2017. 1.1.17 A successful Lines company…. 22.12.16 What GIVES : Aurora/Delta/DCHL/DCC…Energy Safety…ComCom ?? Part of WorkSafe New Zealand, Energy Safety acts as the regulator for ensuring the safe supply and use of electricity and gas in New Zealand. Energy Safety is responsible for providing an effective investigation, compliance, enforcement, and conformance regime for achieving electrical and gas safety outcomes. Note: On Monday 4 April 2016, the new Health and Safety at Work Act 2015 (HSWA) came into effect. HSWA repeals the Health and Safety in Employment Act 1992, with immediate effect. 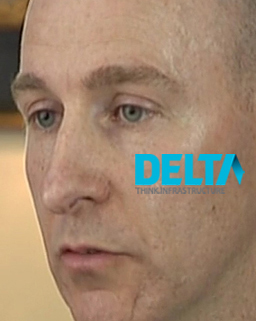 On 19 October 2016 former Delta manager Richard Healey went public about workplace and public safety concerns at Dunedin and across Otago via TV3’s Story (newshub.co.nz). From 19 October through November posts and comments at What if? 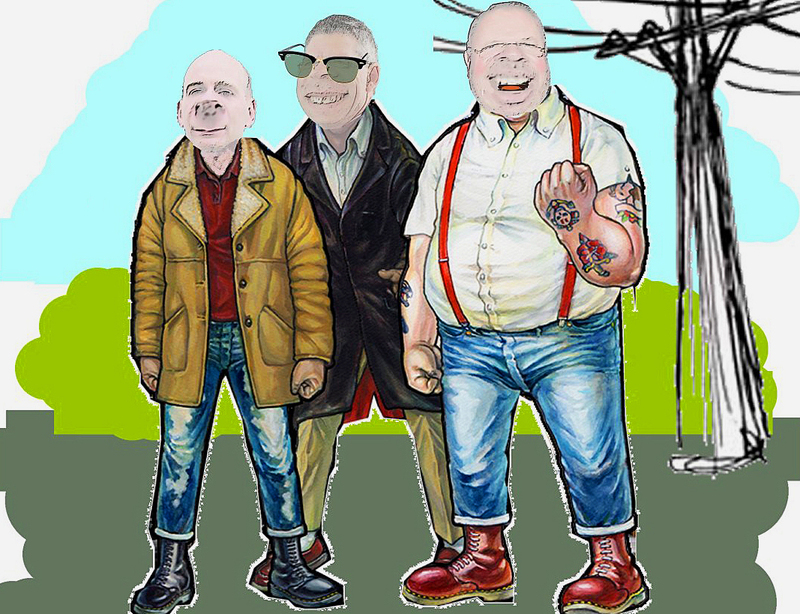 Dunedin, including those by Richard Healey, focused on the dangerous network, and poor governance within the council owned companies Aurora/Delta, within the council’s holding company DCHL, and within the duly elected Dunedin City Council itself [relevant trimesters]. The full extent of the dangerous and deliberately degraded network is attributable to criminal negligence and extreme mismanagement of financial resources (public funds). The young inexperienced chief executive of the companies Aurora/Delta, Grady Cameron, has personally resisted taking any blame for the dangerous network – note, the findings and advice of the 2010 report by LineTech Consulting, commissioned shortly after Cameron’s appointment, have failed to flow into various Asset Management Plans drafted by Aurora, subsequently. Thu, 29 Dec 2016 at 1:47 p.m.
Grady says !! “one of the largest construction projects in Otago during 2017” because…. since he was first appointed, Grady has COMPLETELY FAILED as chief executive of Delta and Aurora. Increasingly weak and witless. He is criminally negligent under New Zealand’s health and safety legislation. If WorkSafe tries to diminish that truth by applying the soft touch – there will be an Otago Riot. Very little money at bank. Whistleblower Richard Healey questioned Mr Brosnan’s appointment, saying his background was in management, not engineering. Delta did not respond to a request for comment yesterday. Lines company Aurora Energy has appointed a director to oversee its $30.25million pole replacement programme. Two memos sent to staff at Aurora’s sister company, Delta, before Christmas have been leaked to the Otago Daily Times. One is from chief executive Grady Cameron and the other from newly appointed chairman Steve Thompson. Mr Cameron outlined progress on the company’s accelerated plan to replace nearly 3000 poles in Aurora’s electricity network which is spread across Dunedin, Central Otago and the Queenstown Lakes area. 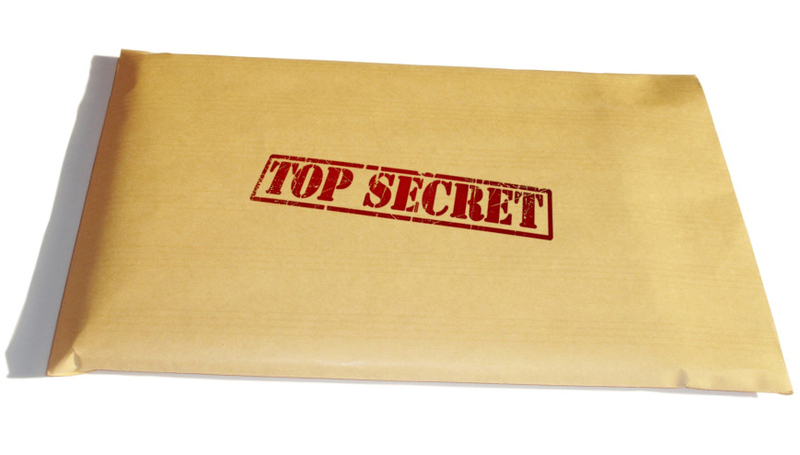 […] Godfrey Brosnan had been appointed programme director and would report directly to Mr Cameron. 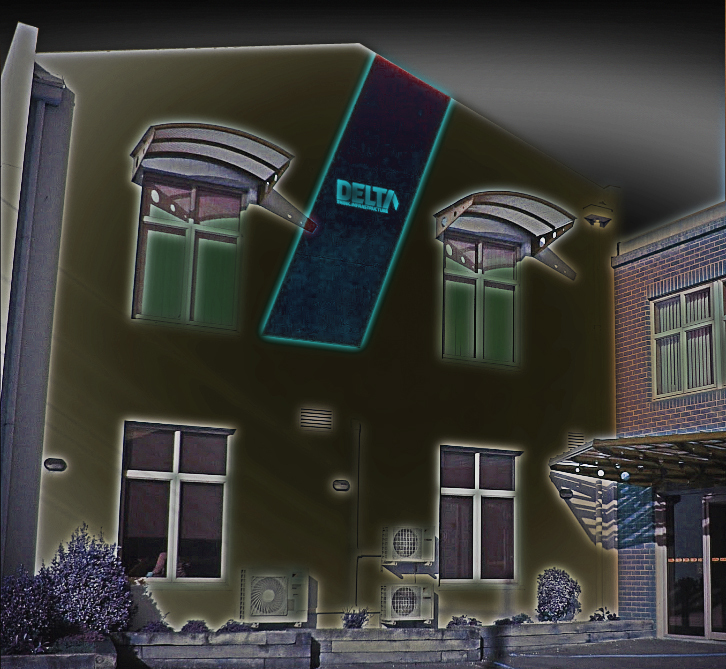 Lots of legal clouds beginning to hover over Delta/Aurora HQ at 10 Halsey St – how long can Grady Cameron, Gary Johnson, Godfrey Brosnan and Steve Thompson keep their pay ? What GIVES : Aurora/Delta/DCHL/DCC ?? Energy Safety/WorkSafe ?? ComCom ?? OPINION Employment law is a minefield, which only those who assiduously apply due process can navigate. After the publication of the damning report by Deloitte, there have been calls in this community and this newspaper for Grady Cameron, the CEO of Delta, to be removed. Any lawyer will tell you that even with this report in hand, there will be a procedure to be followed before any such removal can occur. 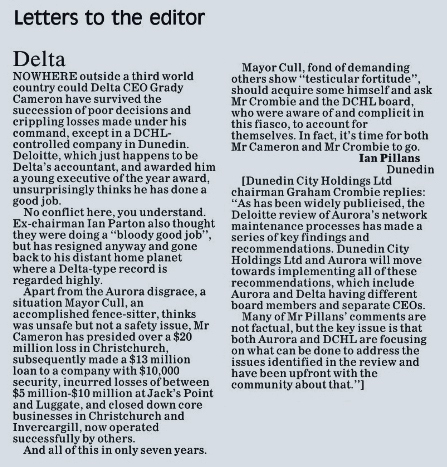 […] Enough time has now elapsed since the Deloitte report was published for the boards of Delta and DCHL along with the DCC to make their intentions clear to the community. ● Robert Hamlin is a senior lecturer at University of Otago Department of Marketing, commenting in a personal capacity. Of course the Dunedin Mayor, DCHL, Aurora and Delta will always say that the network is “safe” because once they admit to it NOT being safe then they are liable. Actually that raises an interesting issue. My understanding is that if an officer of the Council is aware, or made aware, of an unsafe environment or practice on or around any Council property – and that includes roadways, pathways, parks etc and does nothing about it, then that officer is personally liable for any subsequent issue. Surely Cull, as an officer, is now aware through his much delayed meeting with Richard Healey that the network is unsafe. He only needs to read the ODT to learn of the continued failures if he still can’t bring himself to accept the truth from Mr Healey. Why then is Cull not being pursued by Energy Safety or WorkSafe or the DCC internal Health and Safety personnel? Prioritising funds for a sports stadium would not be a defence. Ask any small business (easy target) slapped with instant fines for incorrect scaffold or any commercial truck driver who receive huge fines for safety issues. If ever the law should be applied it is in this case. WorkSafe needs to send a clear message to troughers who love sitting on boards under the safety of Council always backed up by the ratepayer. Penalty for the Directors – 5 years imprisonment, $600k fine. So our lawmakers also intended it be taken very seriously. █ For more, enter the terms *aurora*, *delta*, *grady*, *luggate*, *jacks point*, *dchl*, *auditor-general*, *noble*, *yaldhurst* or *epic fraud* in the search box at right.